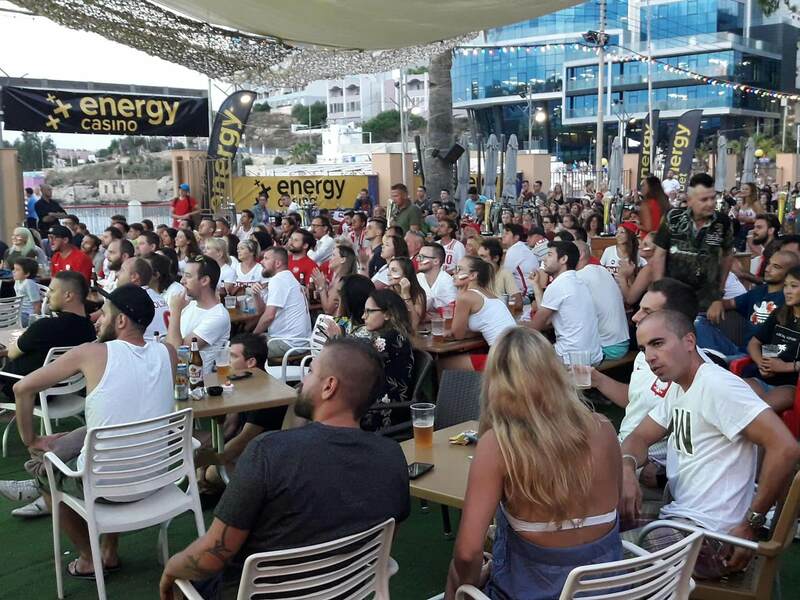 As you probably already know, EnergyBet and EnergyCasino are hosting one of Malta’s biggest Fan Zones at the Beach Garden Hotel (St George’s Bay, St Julian’s) for this year’s world cup – and what a few weeks its been so far! With crowds of up to 800 fans per match, plenty of drinks and snacks, and free entry, it’s the place to be for all the live action from Russia. To say things have been surprising is a bit of an understatement, with heavyweights like Spain and Argentina bowing out, and reigning champs Germany suffering shocking humiliation as they crashed out of the competition after a 2-0 defeat by South Korea! Who could have seen this coming? Luckily, the Energy team were on hand with tissues to mop up our German fans’ tears. 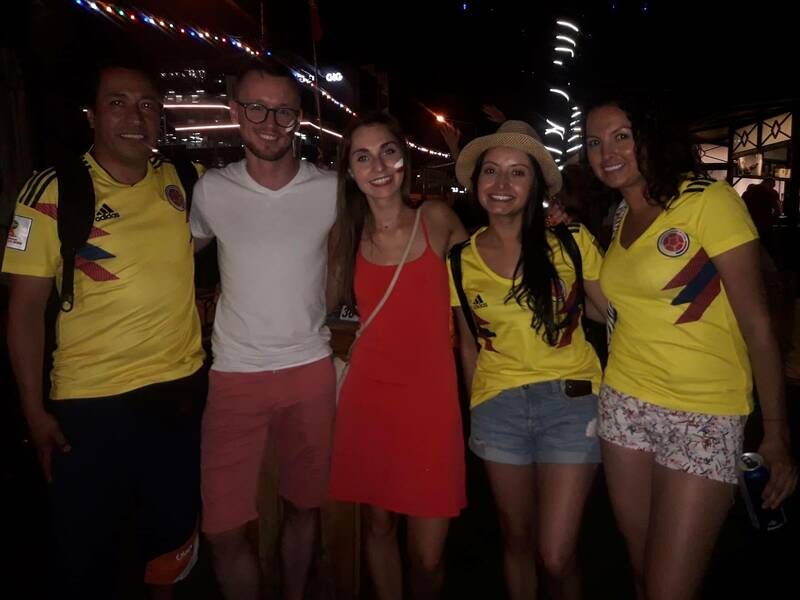 Needing no cheering however, were the England fans who are still revelling in a rare moment of bliss, awaiting the big match against Colombia – with things looking good for Southgate’s team. Needless to say, the EnergyBet Fan Zone looks set to become a sea of red and white St. George’s flags once again on Tuesday! Enjoy the football and get a new career? 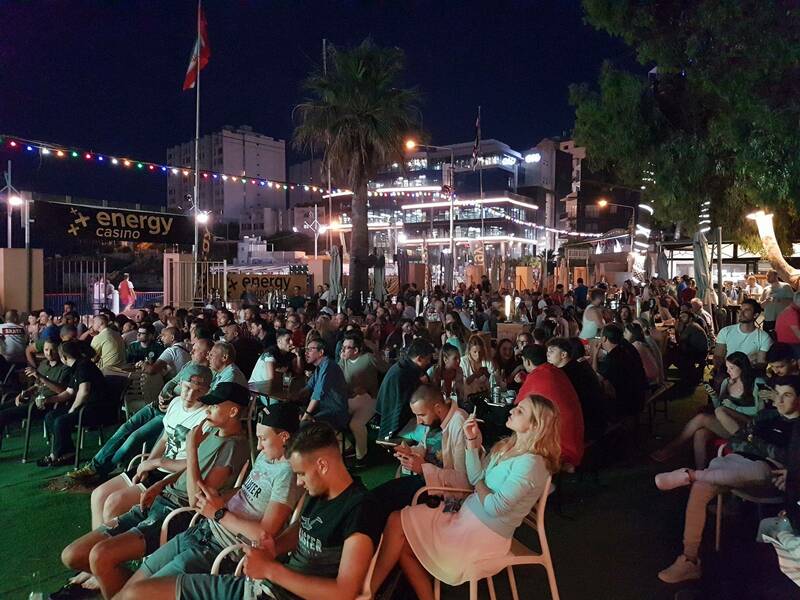 We’ll be showing all the matches live on our huge outdoor screen, so come and join us – it’s the next best thing to being in Russia! And, if you’re looking for a rewarding new challenge, remember to ask the Energy team about exciting new career opportunities with EnergyBet and EnergyCasino. We’re currently looking for a Responsible Gaming Officer, an English Copywriter, a Payments Analyst, CRM Casino Manager, German Customer Support, Swedish Customer Support, and Polish Customer Support. As with all EnergyBet and EnergyCasino opportunities, each role offers competitive pay, excellent benefits, and the chance to work as part of a truly unique iGaming and betting team. 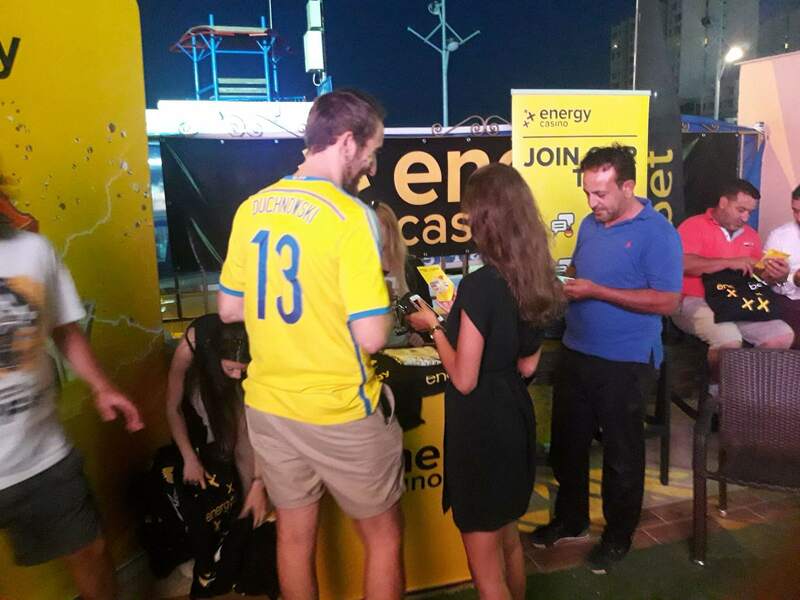 Remember, the EnergyBet & EnergyCasino Fan Zone is at the Beach Garden Hotel, St George’s Bay, St Julian’s, Malta, for the duration of the World Cup.